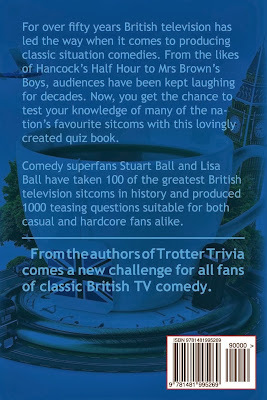 After months of research and plenty of laughs re-watching some of the best comedy British television has to offer, The Great British Sitcom Quiz Book is finally here! 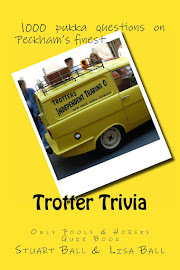 Containing 1000 questions on 100 different British television sitcoms, there should be something to satisfy all fans of great comedy. 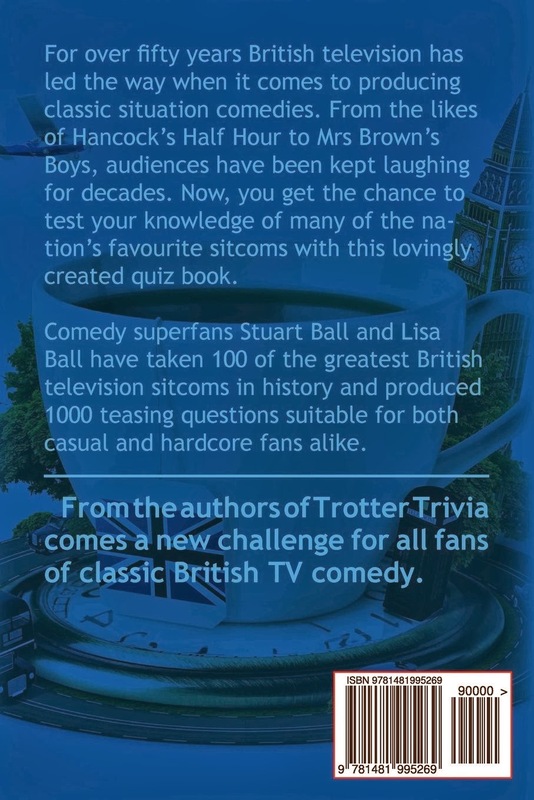 It was a really tough task narrowing down the number of sitcoms featured in the book to just 100 but both myself and Lisa believe the shows that made the final cut represent the very best comedy in British TV history, from the 1950s right through to the present day. 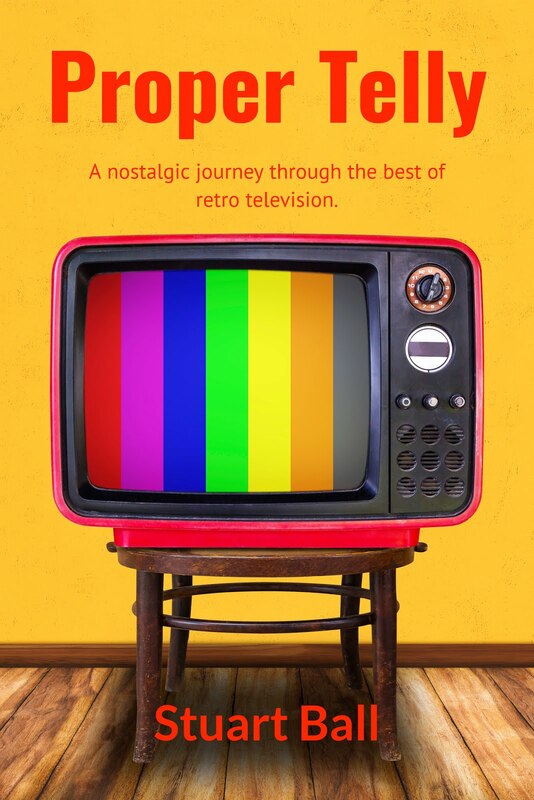 Hopefully there are some of your favourites included in that list! 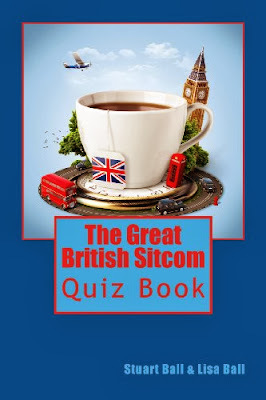 The Great British Sitcom Quiz Book is available from Amazon and other major online book stores such as Barnes and Noble and Book Depository.